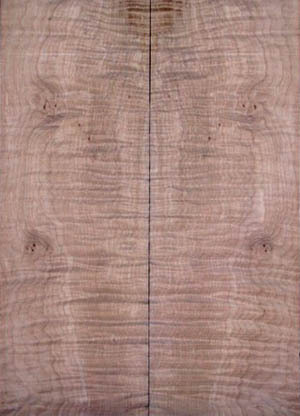 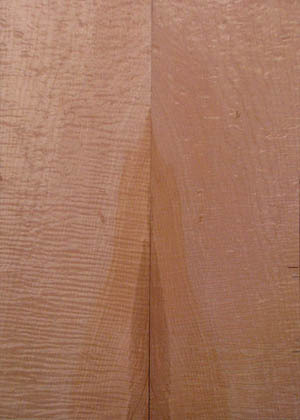 Maple has been an industry standard for many years. 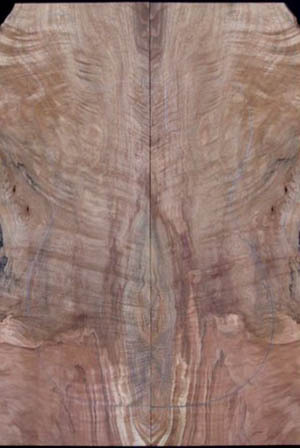 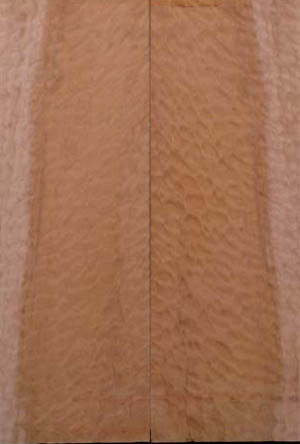 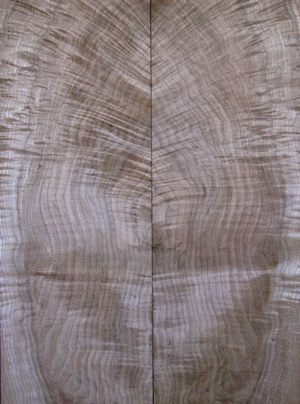 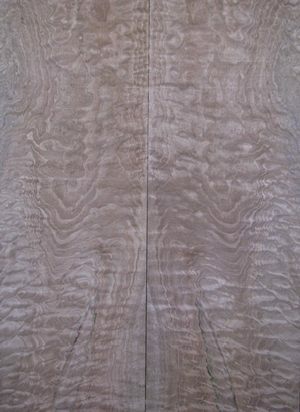 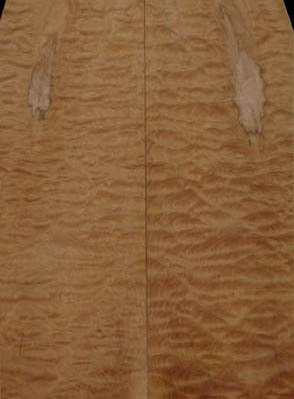 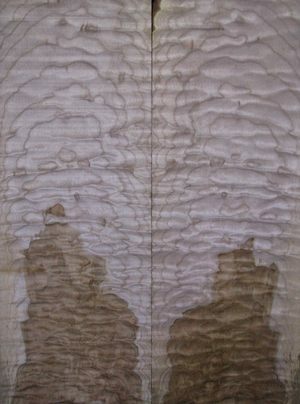 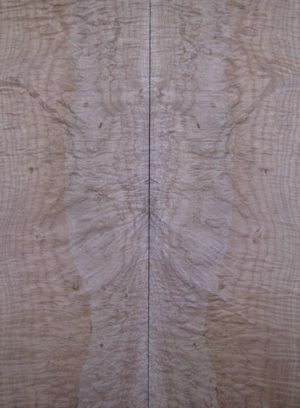 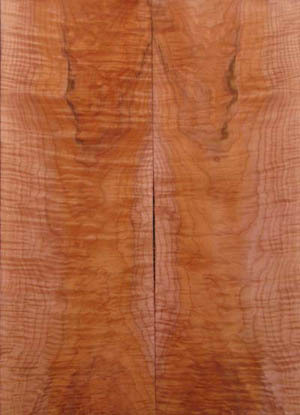 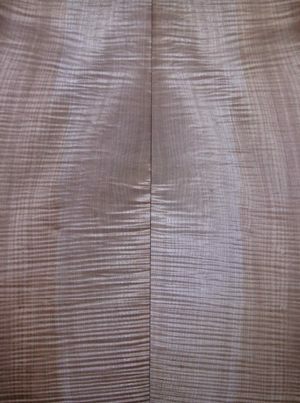 Big leaf maple produces beautiful figuring and burl and exquisite quilting. 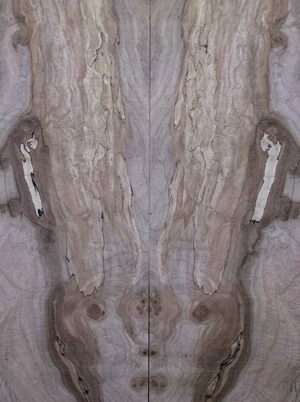 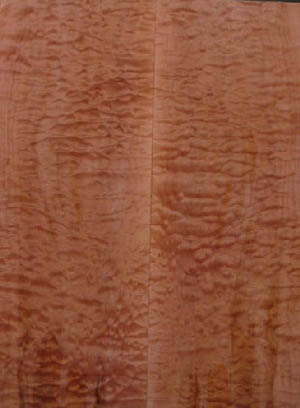 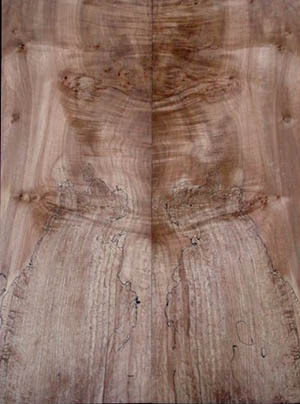 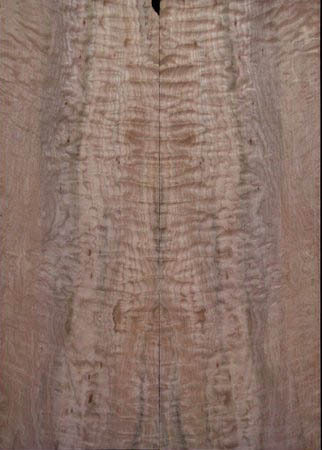 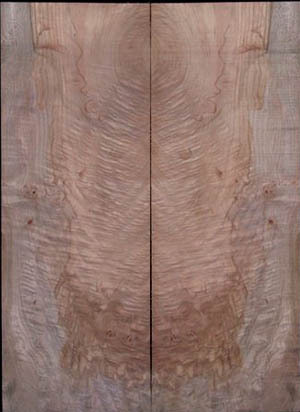 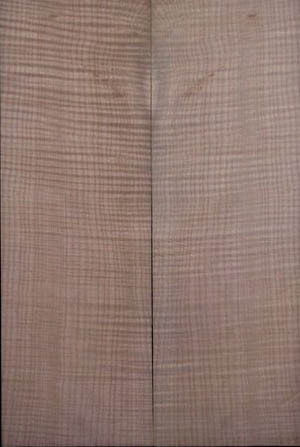 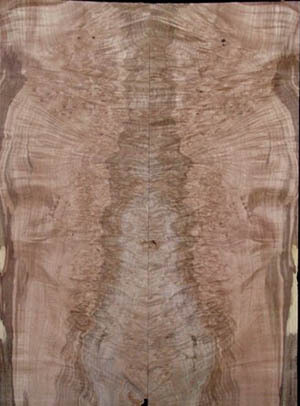 When you combine this with the spalting and the light pink to dark red color that can occur, you get a spectacular electric guitar top that is both beautiful and distinctive.